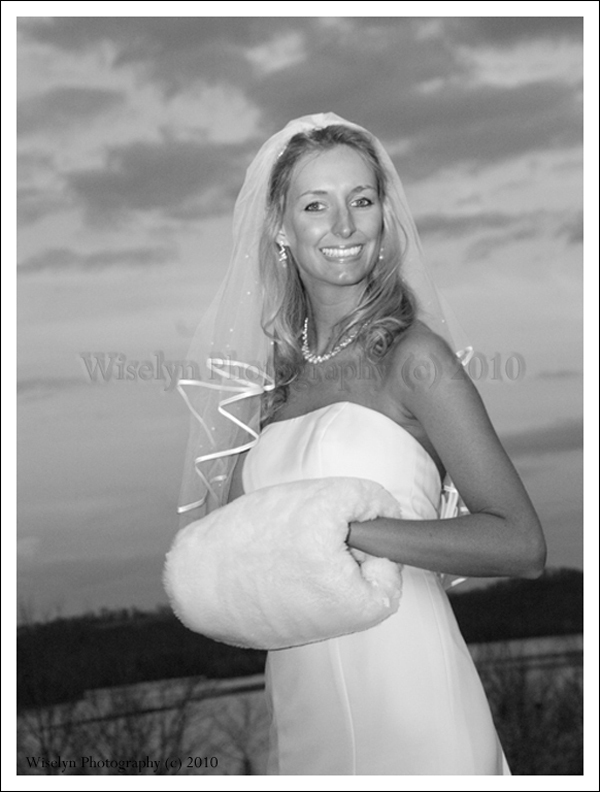 Now that Jena’s beautiful wedding and reception at Whitestone Country Inn has come & gone (last night). 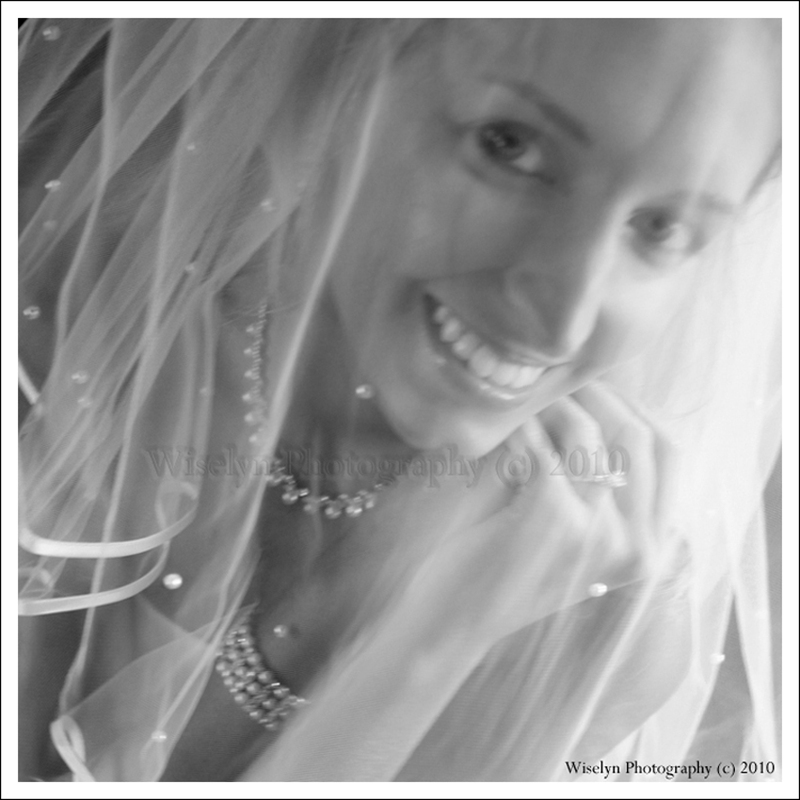 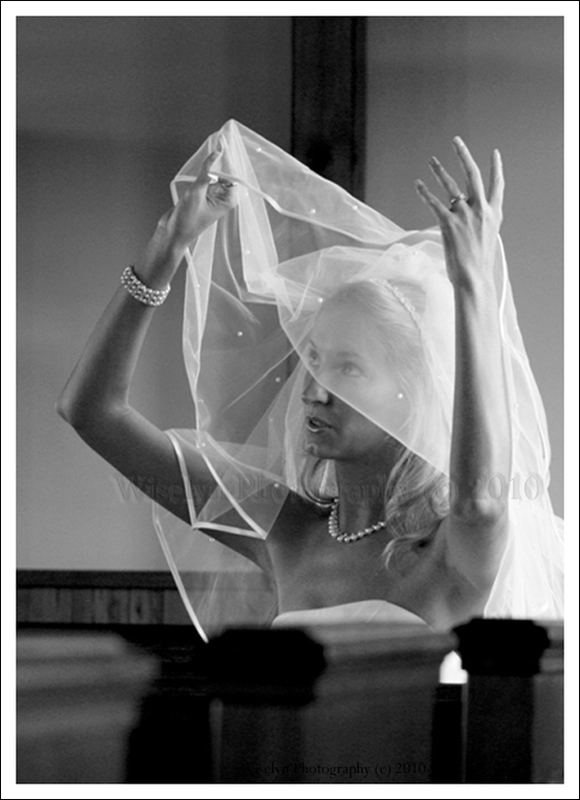 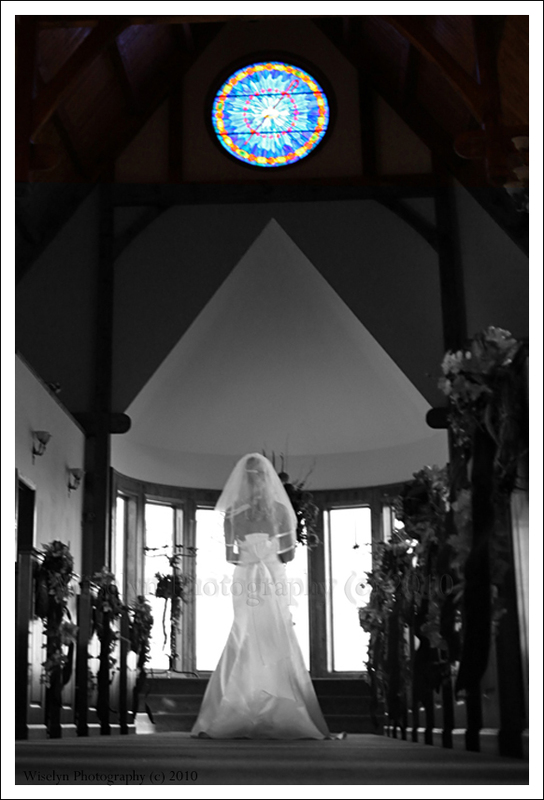 I can finally share a few amazing bridal images we took at the Whitestone Country Inn & Chapel a few weeks ago. 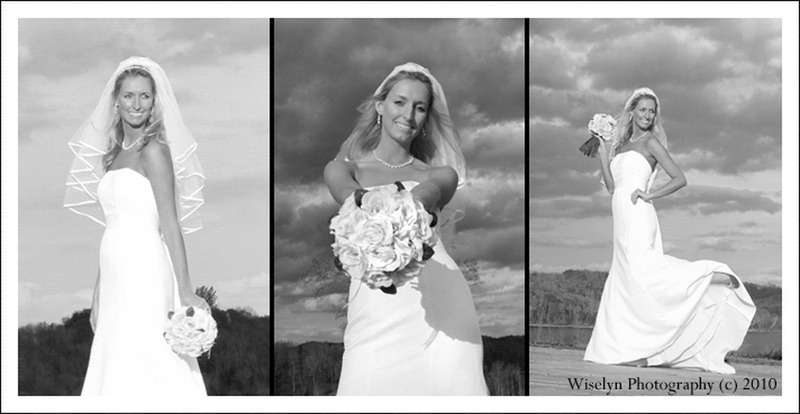 Whitestone Country Inn sits on an amazing 360 acres overlooking Watts Bar Lake in Kingston, TN that includes a beautiful Bed & Breakfast Inn, a Wedding Chapel, relaxing spa and all the outdoors activities that you would expect in a peaceful setting. 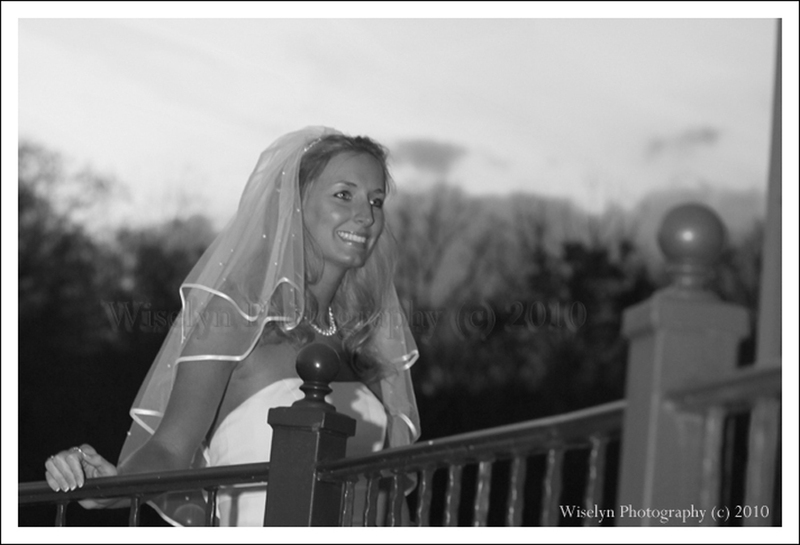 Whitestone staff uphold the highest standards for their guest and it is always a pleasure to photograph on the grounds.